Located equidistant from downtown Kingston and Queens University, this 250,000 sf 10-storey mixed-use building prominently encompasses an entire City block within the community destination section of Williamsville. The building provides a range of bachelors to 4-bedroom units suitable for multiple users, along with significant modern amenities including meeting rooms, private gym, floor lounges, and outdoor rooftop terraces. 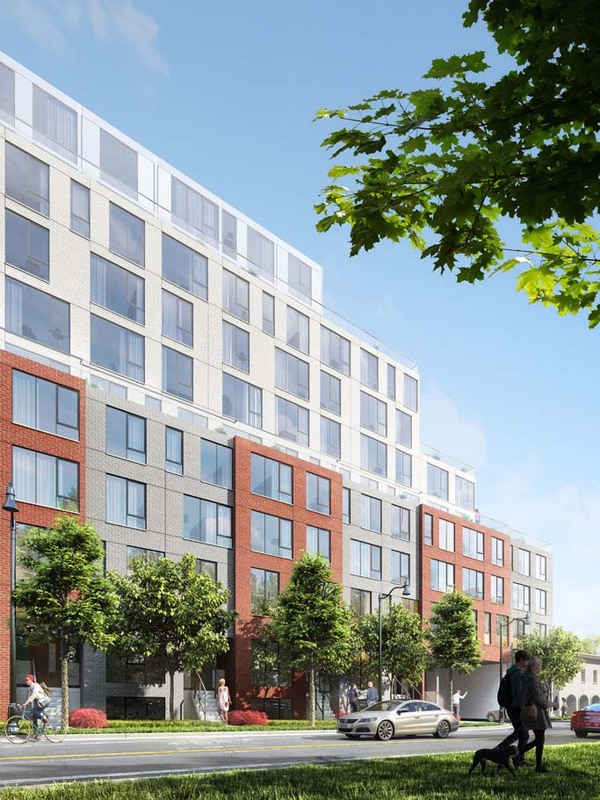 The building will animate Princess Street with approximately 10,000 sf of commercial space and walk-up townhouses at-grade, and will create a public park at the corner along with enhanced landscaping along Frontenac Street. 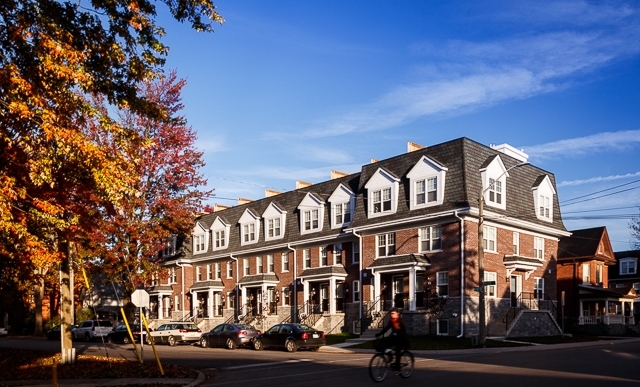 Located just a few blocks from Queen’s University, this row of all-brick townhomes in the student housing community of Park Lane offers a selection of 4-bedroom suites with rooftop terraces and 3-bedroom suites with patio terraces. Each suite boasts premium finishes such as granite countertops, stainless steel appliances, extra large fridge, ample kitchen cabinet and storage space, dishwasher and window coverings and more – all designed to enhance student living. 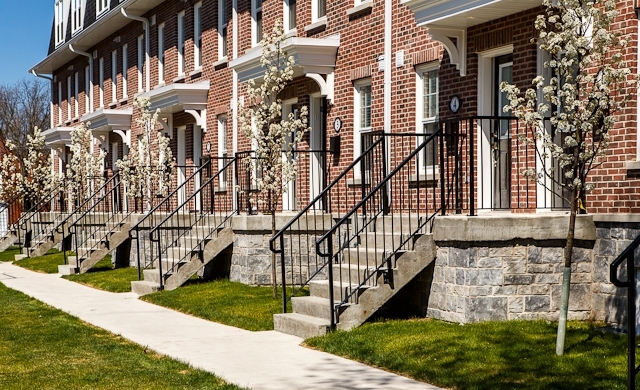 The project is managed by Varsity Properties with a range of housekeeping and maintenance services included to provide the premium Varsity experience.